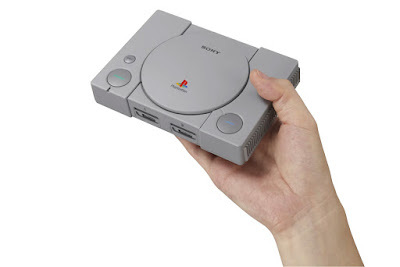 With the release of the Playstation Classic Old Stuff and the somewhat lukewarm reception it has received recently, I figured it would be as good an idea as any to gather my thoughts on Sony's attempt to cash in on the "classic" craze and just offer my thought process in regards to not wanting one of these. Sure, it has issues... but I've bought other plug-and-play systems of lesser quality. Though I'd imagine it's because they were monetarily cheaper than Sony's initial outing on the mini-console gimmick. 2018 has been a dry spell for the series, with only two entries thus far (one of which shouldn't even count as a full entry, but regardless, there you go.) But I'm hoping 2019 will be where the series begins picking up steam. I've got a few ideas in the works and once things start slowing down, I might take some time to put these together. And with the Nintendo restrictions easing up on the Youtube, it opens up a couple ideas I've been toying around with that I might go forward with. 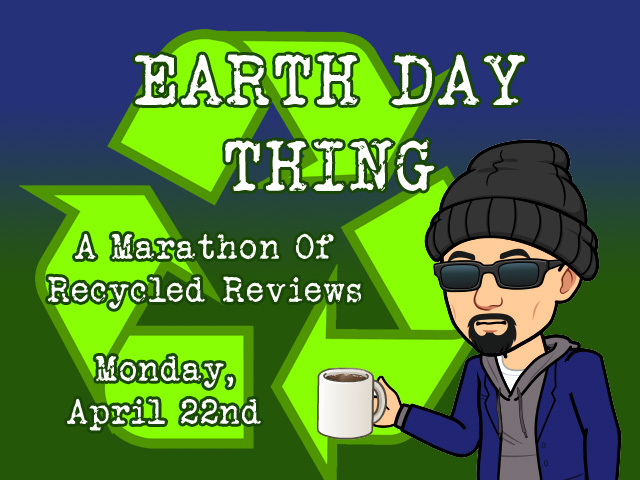 Speaking of which, the next two repost reviews should be up on Youtube and the next review should up on the blog either today or tomorrow. Things have been hectic as of late and I've been questioning certain bits. Fortunately, the rest of the planned reviews are easy, quick things.